Xbox One and Oculus Rift integration is "not close". That's the message from Nate Mitchell, VP of Product at Oculus VR, who was speaking with Polygon. "No one is really thinking right now about bringing the Rift to a console, especially when the spec is so different from what we're targeting right now," he explained. Back in June, Oculus revealed not only will the consumer edition Rift come boxed with an Xbox One control pad, but that Xbox One games will stream on the system as well. However, it's not quite as exciting as you're picturing in your head. Rather than fully immersive Halo action, or 360-degree Forza, it's simply Xbox One games streaming to a virtual theatre within the headset; a virtual cinema with the game taking place on a screen in front of you. Crap, we know - but we thought the announcement could be the first step towards Xbox One VR gaming. That doesn't sound likely though. "You can absolutely deliver a great VR experience on Xbox One, what I should say is with the hardware that's in the Xbox One," Mitchell explained. "We're not really focused on it right now. It really depends on the content you want to put there." 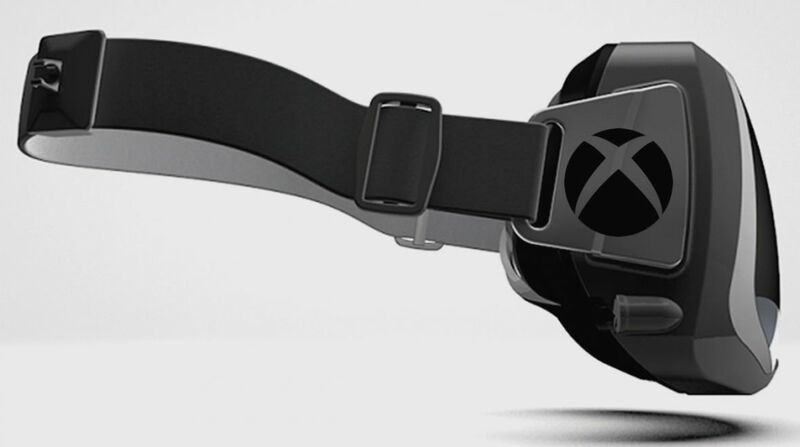 Will we ever get the Xbox One VR headset the rumour mill has been dreaming of?